The Illuminati. The Freemasons. JFK. September 11th. Paul is dead. Conspiracy theories are everywhere. The more you think about them, the more complicated they get, and eventually it’s difficult to tell whether there’s real empirical evidence to support them, or if you just believe there is. It’s fascinating stuff. 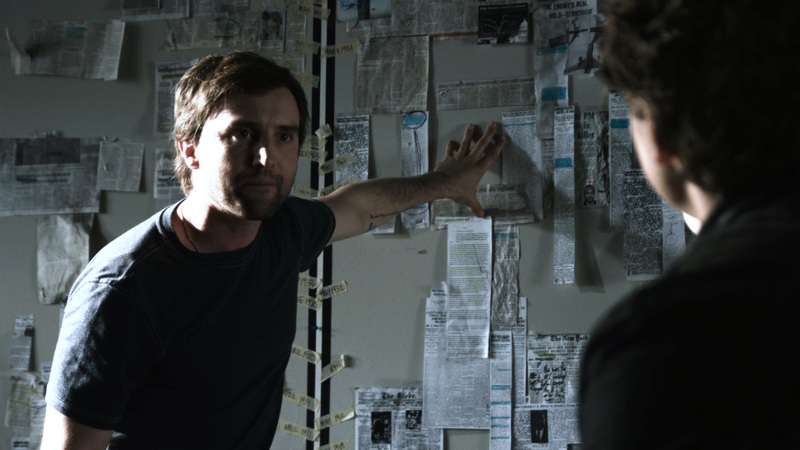 The Conspiracy is a suspense thriller that follows two producers (Aaron Poole and James Gilbert) as they make a film about a local theorist (Alan Peterson) obsessed with the New World Order, the popular belief that an elite of wealthy and powerful individuals is plotting to create a totalitarian world government. But then the interviewee mysteriously disappears. Could there be truth behind his claims? 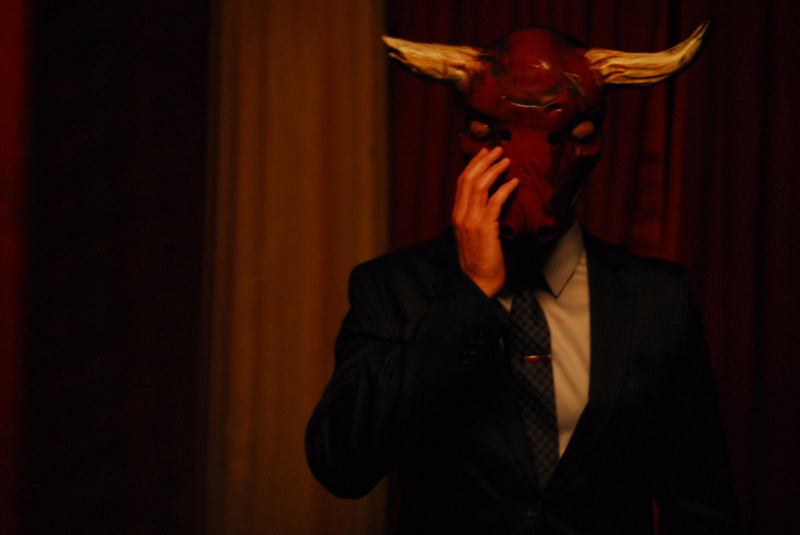 As the clues mount, the two filmmakers discover a sinister secret society. And what happens at their gatherings is pretty scary stuff. Several moments work quite nicely: The building tension as the friends realize they’re being watched; the final half hour, told entirely through hidden cameras on their neckties. And while I was never bored, the construction of the film as a faux documentary seems forced, not quite believable. As it seems to happen with this type of narrative – as well as found footage – certain shots and scenes come off as too prepared, too perfect to be part of a factual work. It ends up straining the suspension of disbelief instead of augmenting it.